Long a big name in smartphones and mainstream notebooks, Samsung is preparing to battle Alienware, Razer and Lenovo for the hearts and minds of gamers. At CES 2017, the company revealed the Samsung Notebook Odyssey. 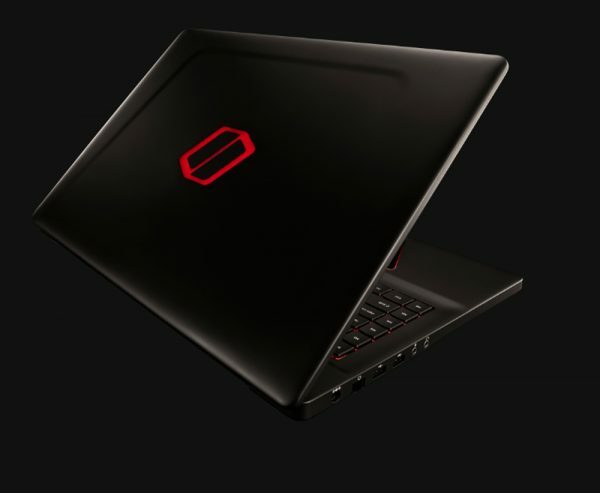 It’s a gaming notebook that also has the features anyone looking for a portable gaming PC would expect. 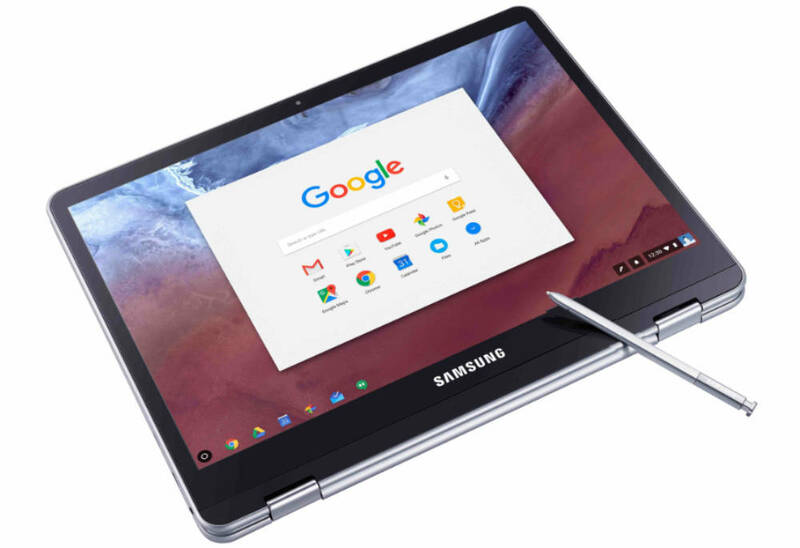 Despite its name, the Samsung Notebook Odyssey is two notebooks, not one. There’s a 15.6-inch model and a 17.3-inch model set to arrive sometime later this year. Chasing new segments and suffering from slight declines in other markets, Windows 10 PC makers have bet big on gaming PCs in the last year. In fact, Microsoft itself is focusing on gaming heavily for updates to Windows 10. The Samsung Notebook Odyssey devices promise a “premium gaming experience” that’ll let users take advantage of those new Windows 10 gaming features, plus enjoy titles on Steam. 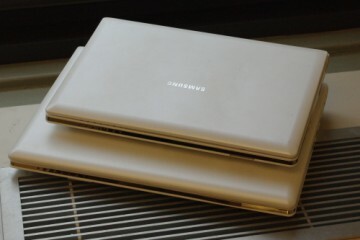 The Samsung Notebook Odyssey 15. To keep the weight down, the Samsung Notebook Odyssey machines have plastic shells. Their bottoms have what Samsung is calling a HexaFlow Vent. Basically, this vent allows lots of air into the machine to cool its internals. It also makes it possible to switch out device components. Both models make use of Intel’s 7th Generation quad-core Core i processor technology. The most powerful option available will be the Core i7 processor, but Samsung will let users decide how much processing power they think they need. Intel’s latest processors handle 4K video better than older laptops built around the technology. 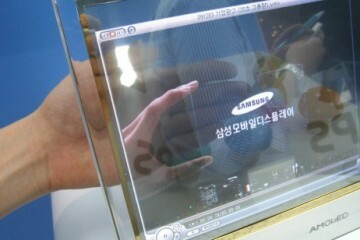 Their screens use HDR technology to get better color contrast in videos that support the technology. 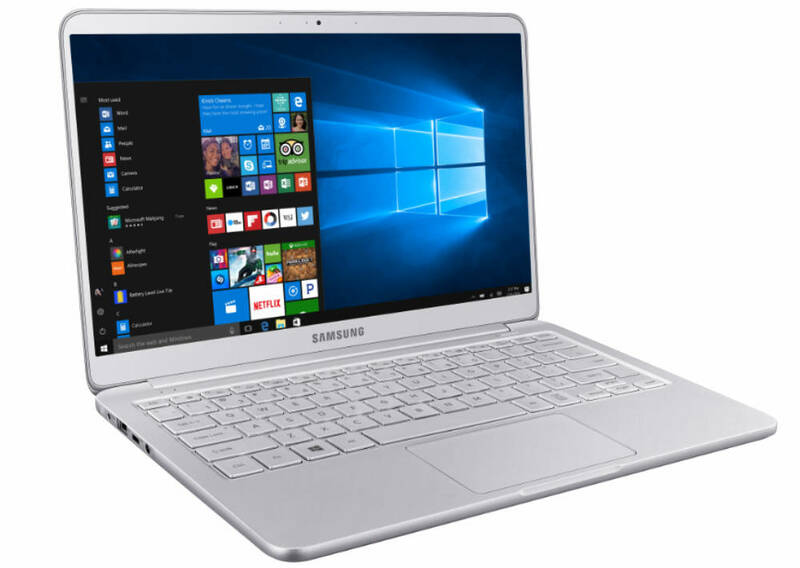 The larger 17.3-inch screen can get as bright as 300 nits, but the 15.6-inch version offers only 280 nits. 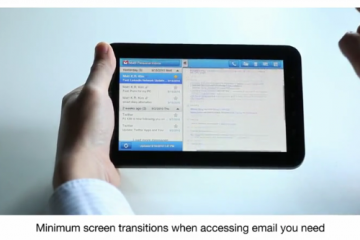 The more nits a screen can reach, the brighter its visuals. Each screen has a reflective coating. Both screens are Full HD 1080p displays, not 4K. 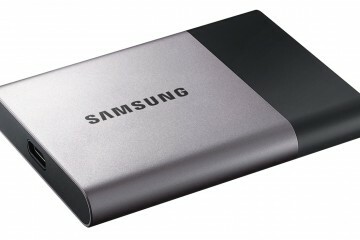 The Samsung Notebook Odyssey 17. To be a must-have PC, users need a discrete graphics card. 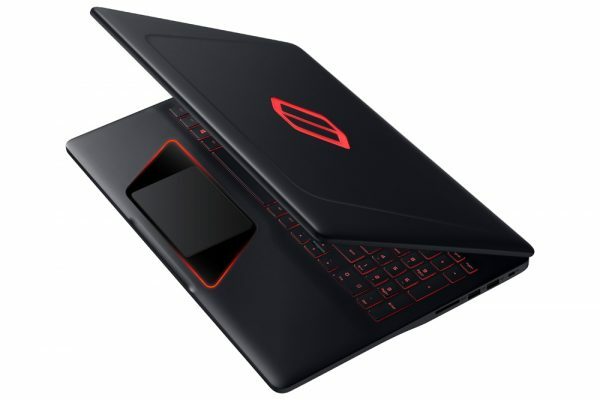 We know that the Samsung Notebook Odyssey 15.6-inch has an NVIDIA GTX1050 graphics card with 4GB or 2GB of GDDR5 RAM. We’re not sure what graphics card the larger model offers. 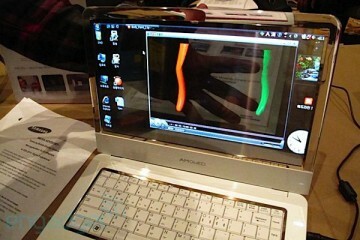 Options also include a black or white chassis, and backlit keyboard with curved caps. It’ll weigh 5.57 pounds. 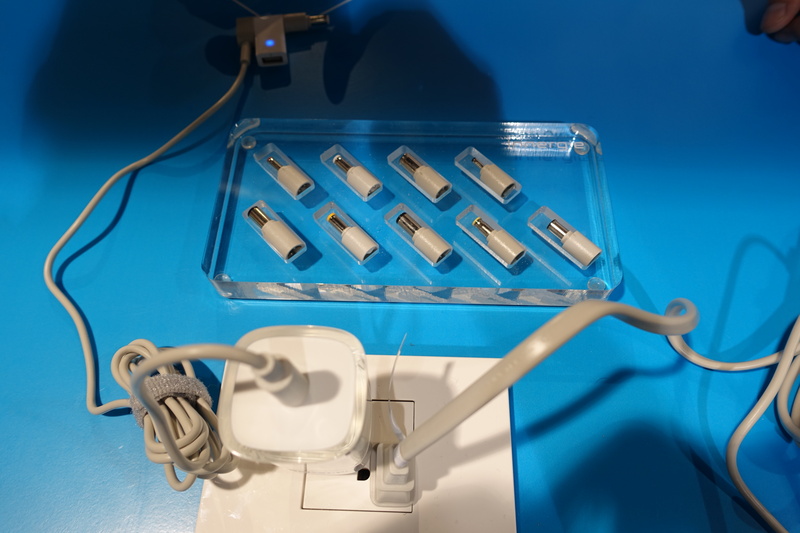 Ports include 2 USB 2.0 ports, 1 USB 3.0 port, HDMI, Ethernet and an audio port. The back of the Samsung Notebook Odyssey 17. 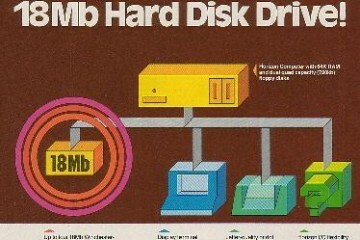 The 17.3-inch model weighs 8.35 pounds. It features 4 full-size USB 3.0 ports, Ethernet, a headphone port, HDMI and a USB Type-C port with Thunderbolt support. 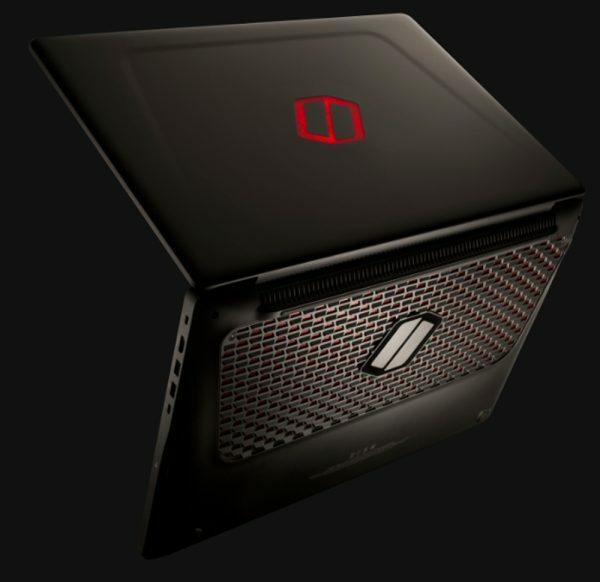 A physical switch on this Odyssey machine lets users easily overclock the device’s internals for improved performance. Samsung hasn’t said how much either of these machines will cost.